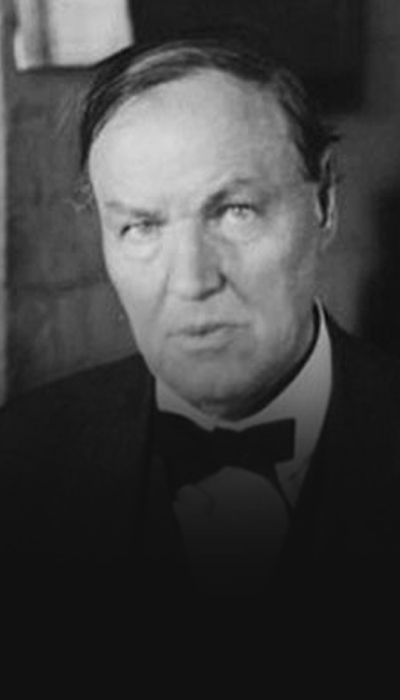 Clarence Darrow is considered one of the greatest trial lawyers in American history. While he was one of the first to raise the national alarm over consumer safety issues, Darrow actually got his start in law representing large corporations. 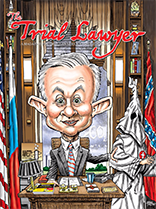 Though making enormous amounts of money as a corporate lawyer, he was unhappy with his role and began taking on cases on behalf of American labor unions. During this time he earned a reputation as one of the country’s first labor lawyers, and it was also during this period that he became actively involved in Democratic politics in Chicago. Understanding that the best way to fix the system was to change it from the inside, Darrow ran an unsuccessful campaign for Senate in 1896. After this, Darrow moved from labor attorney to criminal defense attorney, trying more than 100 murder cases in Chicago and losing only one. By far, the most famous case of Darrow’s career was his defense of John T. Scopes in the case of State of Tennessee v. Scopes. This case, also known as the “Scopes Monkey Trial,” allowed Darrow to argue against the Butler Act which prohibited the teaching of evolution in schools. While Darrow lost the trial, the ruling was reversed on appeal, and helped spark the creationism vs. evolution debate that continues to this very day.